These are from my hand carved stamp designs. Fair trade sourced: sewn by the DouglaPrieta Works women’s cooperative in Agua Prieta Mexico, printed with water based ink by Peace Supplies. 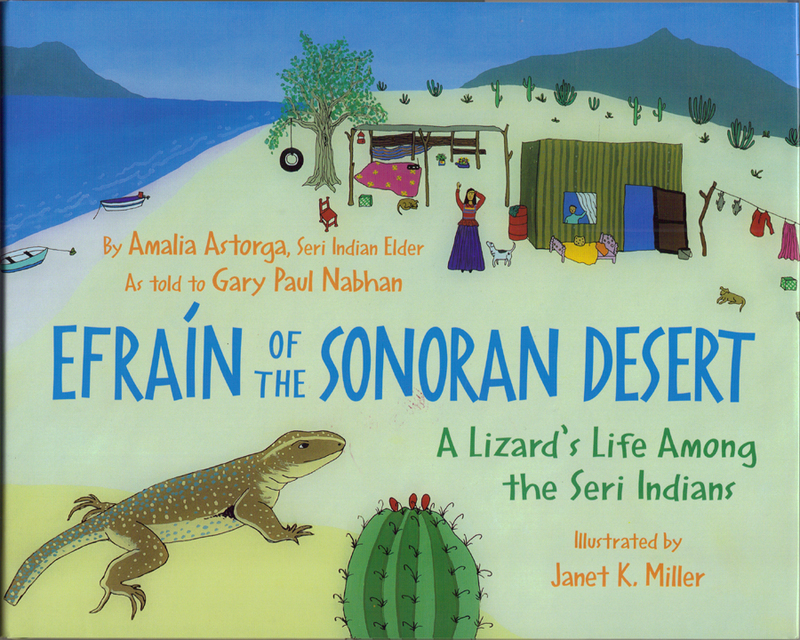 By Gary Nabhan and Seri elder Amalia Astorga.